BlackBerry, formerly known as RIM will be bidding a farewell to the Japanese smartphone market. The company won't be bringing its latest BlackBerry Z10 and Q10 devices to the land of rising sun, according to Nikkei. 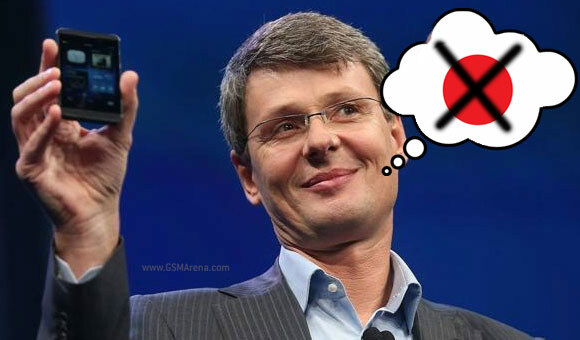 BlackBerry's market share in Japan has fallen to just 0.3% and this has resulted in the move out. Furthermore, BlackBerry is reportedly not willing to invest in offering Japanese language support with its latest BlackBerry 10 as the poor sales will prevent it from paying back. There is no official confirmation from BlackBerry yet, but we'll be on the lookout for more info on the question. Shouldn't that be MAY move out of Japanese market?